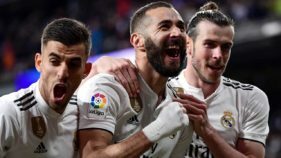 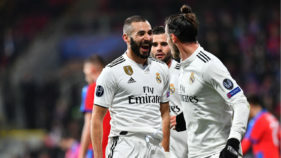 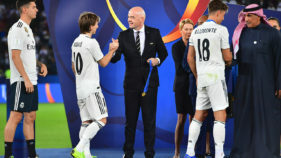 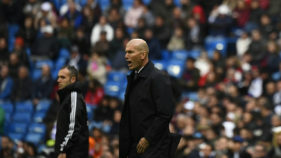 Karim Benzema's first-half brace propelled Real Madrid to a 5-0 thrashing of Viktoria Plzen in the Champions League on Wednesday, putting the holders one win from the last 16 after a third straight victory under Santiago Solari. 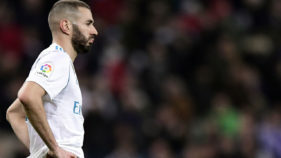 Real Madrid striker Karim Benzema has denied reports he was involved in an attempted kidnapping in Paris, saying people should “give me a break”. 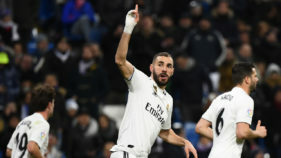 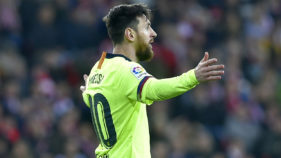 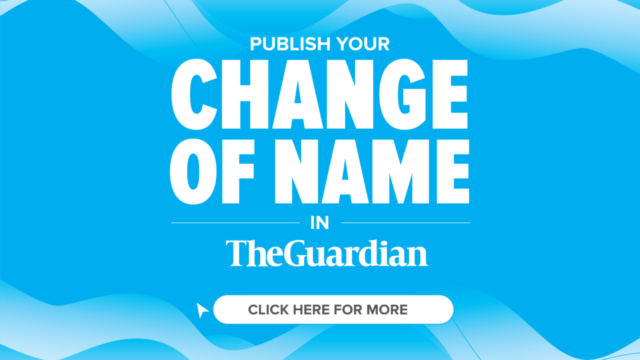 Associates of Real Madrid striker Karim Benzema are suspected of involvement in an attempted kidnapping with the aim of recuperating money owed to the star player, French news site Mediapart reported on Thursday.